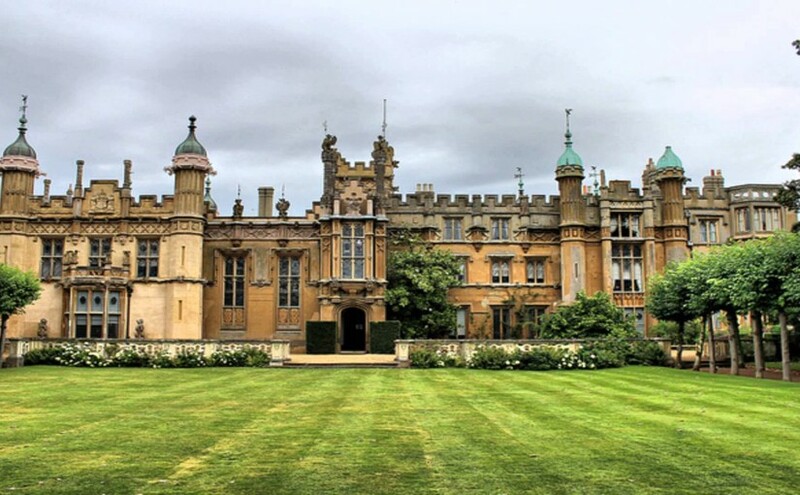 Knebworth House is a grade II listed house set in acres of beautiful gardens and parkland. Knebworth House has welcomed many music artists for major open air concerts, including Robbie Williams, Oasis, Led Zepellin and Red Hot Chilli Peppers. 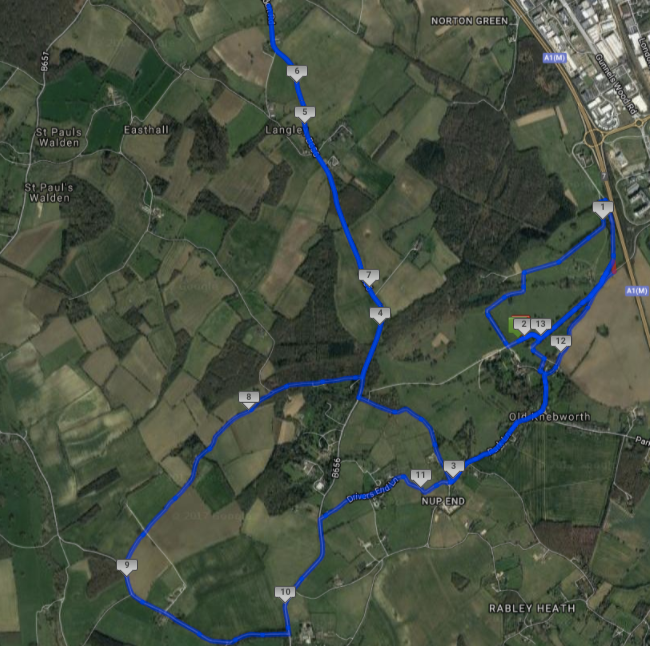 Run on the beautiful, traffic free country roads of Hertfordshire. At the Hertfordshire Half Marathon there will be no excuses for fast and furious times, with thousands of other runners to spur you on. Take the opportunity to join us for one of the only mass participation events with closed roads staged at Knebworth House. 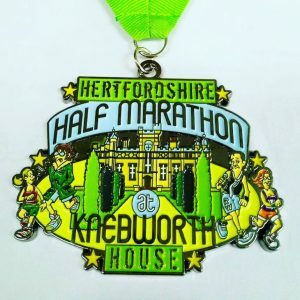 You will earn yourself a unique Knebworth House themed medal and limited finishers t-shirt! 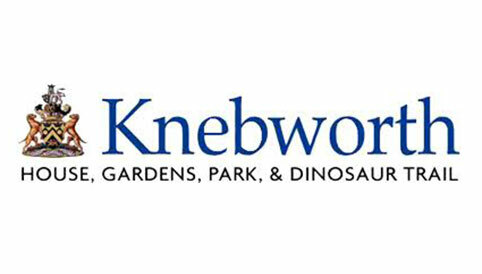 Knebworth House is situated minutes from Junction 7 of the A1 with plenty of parking. Knebworth and Stevenage train stations are also nearby with regular trains running from London King’s Cross. 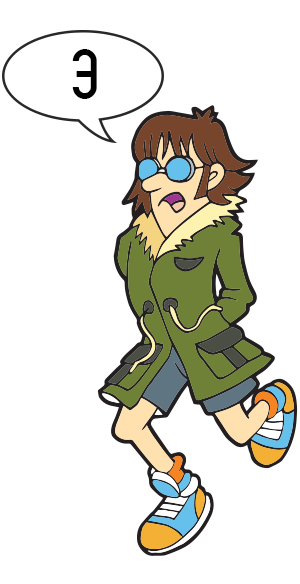 From the organisers that brought you the Official Hampton Court Half Marathon #PalaceHalf, the RunTatton 10k & Half Marathon and the Olympic Park 10k, RunThrough Events now offer this fully road closed, fast and furious Half Marathon at Knebworth House, Hertfordshire.